This project was funded on 26 Jun 2018! Providing two Sensory Cabins located in the Early Years outdoor areas so that pupils with sensory needs or a retreat for those who feel overwhelmed can work in them with a trusted adult. 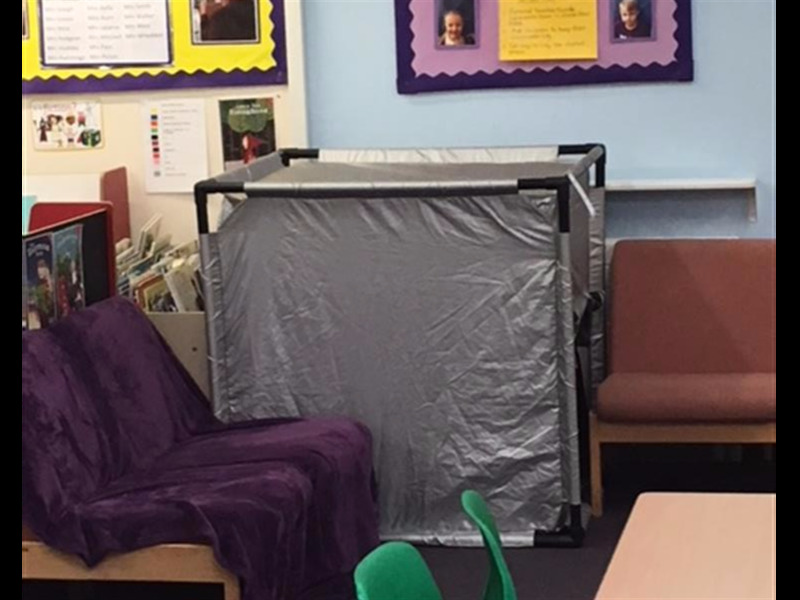 The school has seen a significant rise in pupils with additional needs or those displaying distress and needing immediate on site support. 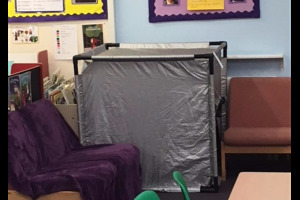 Having the facilities to give this helps the pupil progress and reduces potential impact on the class. 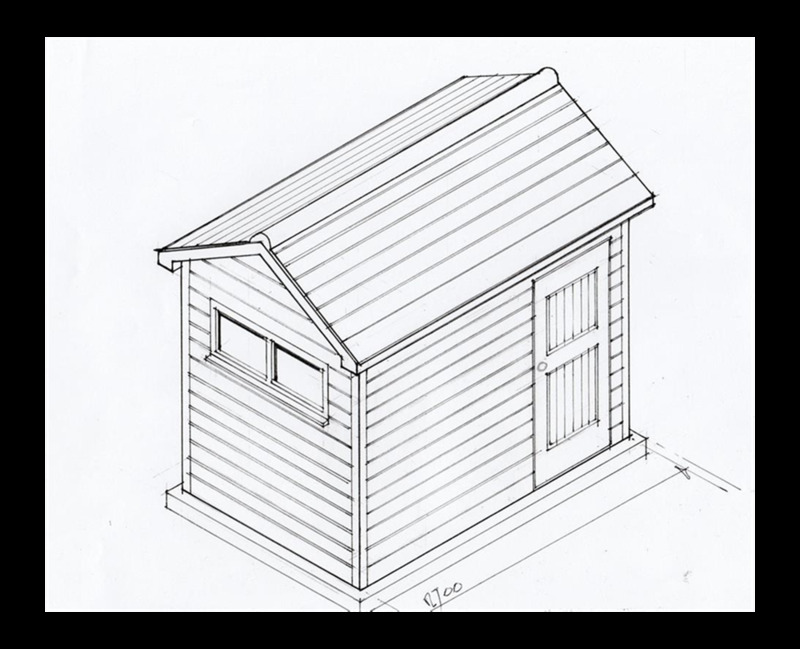 The insulated cabins will isolate and stimulate giving the users the space and environment to both recover and learn. 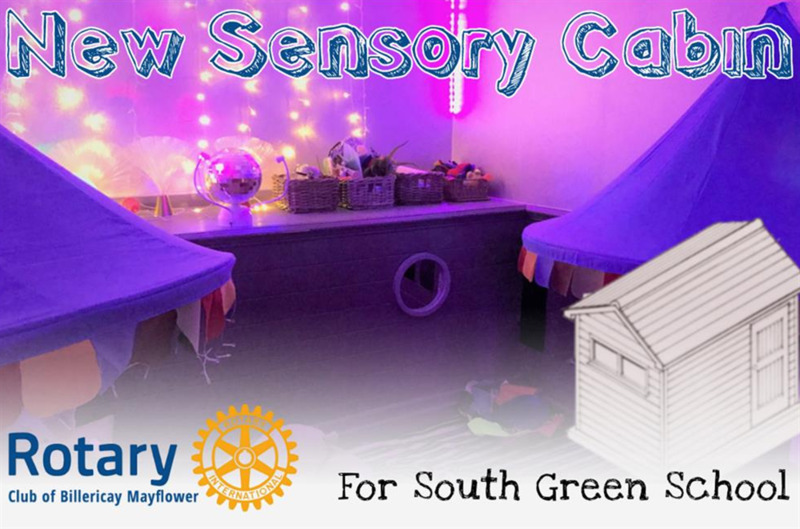 The Cabins located outside will require secure, specialist fit-out with the right decorations and soft furnishings and insulation for privacy, sound and heating. 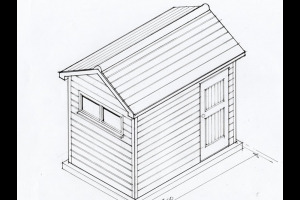 Appropriate branded cabins will need adaption and insulation, then decoration as well as being located on a concrete base, in a landscaped setting with safe power connections. We need your help to make this happen, so please make a pledge today. Even £5 will go a long way! 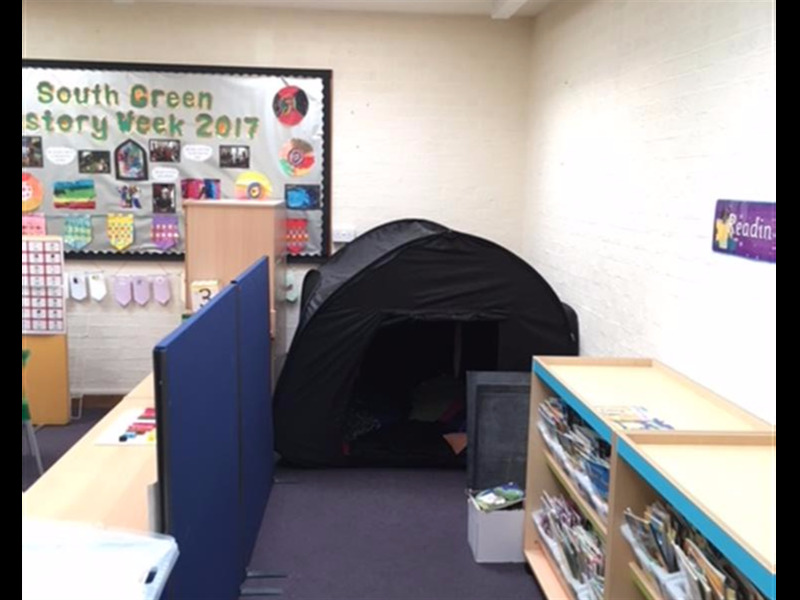 South Green Infant and Nursery School has seen an unusual increase in the number of pupils with sensory issues or needing some well-being support. In order to ensure that the pupils concerned and their class mates have their needs met this project focuses attention on the on-going support and positive impact early identification and support can improve outcomes for every child. 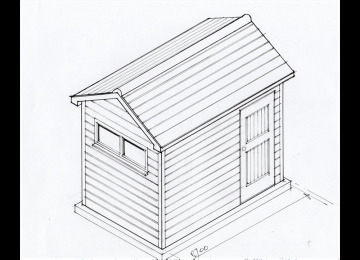 With no withdrawal rooms in school the cabins will be housed in the outdoor learning areas of Early Years pupils. 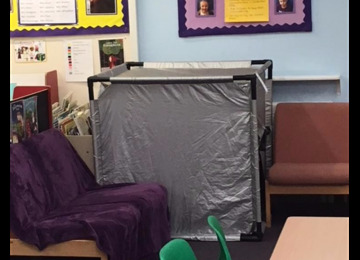 This project can be seen as a pilot which if it is developed and implemented correctly will ensure improved health and well-being of young pupils and reduce the impact that such needs can have on a classroom. At present, due to restricted budgets schools cannot afford to respond to the need nor can the Education Department while Heath & Social Services restrict priorities to confirmed cases which are usually more advanced and affecting older pupils. 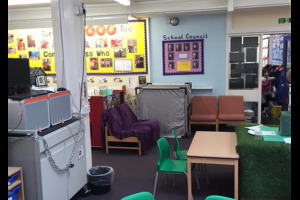 This project will support early diagnosis and support within the school to the benefit of all the pupils and allow it to continue to concentrate on providing the best education possible. 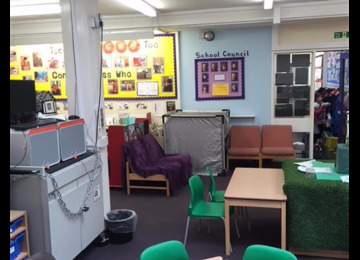 The eventual aim will be to support the teaching sta This project confines itself to a capital scheme to provide the additional specialist accommodation for treatment of SEND on site in school. 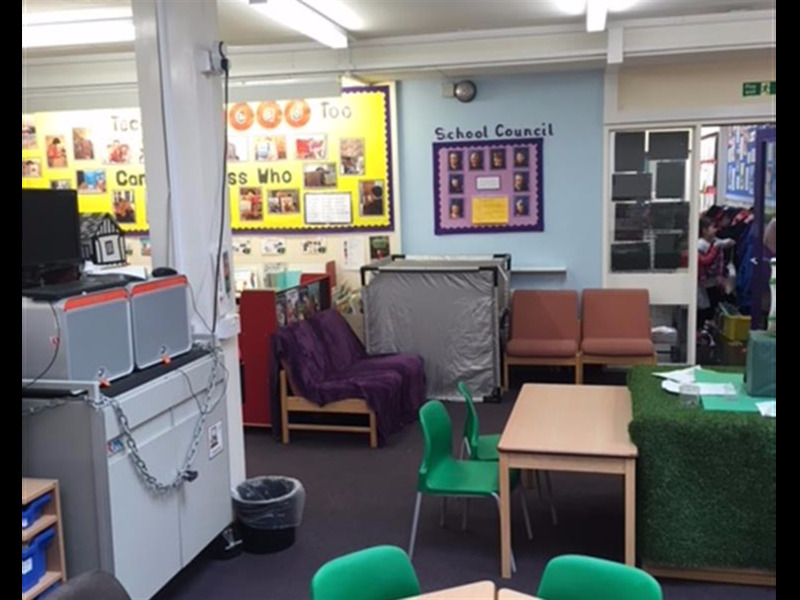 As a next stage additional specialist resources are being investigated to provide dedicated carers for the project and whether the growth and extent of the needs justify this school becoming a local hub for specialist early diagnosis and treatment . Alternatively, this project may be a pilot for similar schemes in other primary schools as the need appears to be growing. 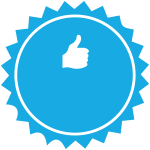 Rotary Club of Billericay Mayflower is a member of Rotary International in Great Britain District 1240. RIBI is part of Rotary International a worldwide organisation with 1.2 million members across 200 countries. The Club conducts its charitable activities through the Rotary Club of Billericay Mayflower Trust Fund registered with The Charity Commission, registered number 1013729. 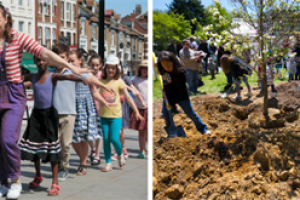 Project Delivery Manager: Billericay Mayflower Rotary The Project Delivery Manager takes legal responsibility for receiving and spending the funds raised and ensuring the project is delivered. Contractor: K&R New Homes Ltd The team responsible for building or installing the project.